QUEENS (WABC) -- A teenager with Asperger's syndrome has been found safe after he went missing from his home in Manhattan for nearly a week. 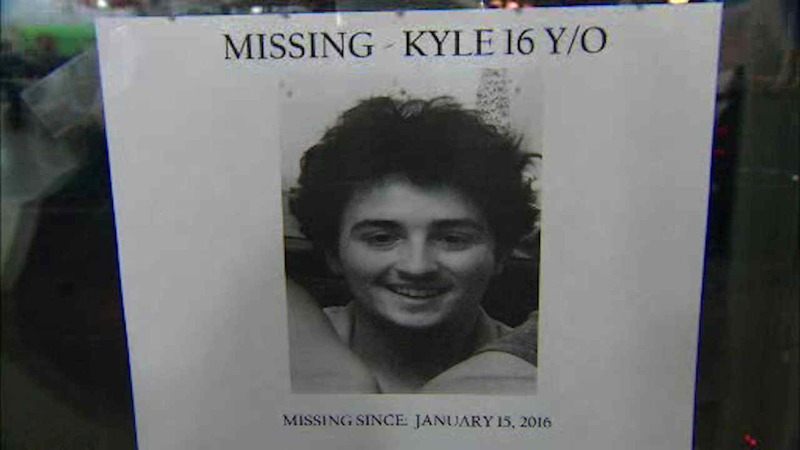 16-year-old Kyle Hoffmaier was found Wednesday night at the Queens Borough Plaza Subway Station. He ran away from his home in Kips Bay Friday night after having a fight with his father. The family says he was spotted twice on two different subways before being found.